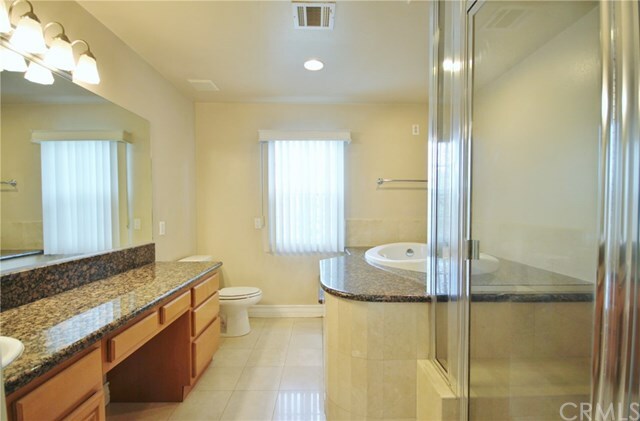 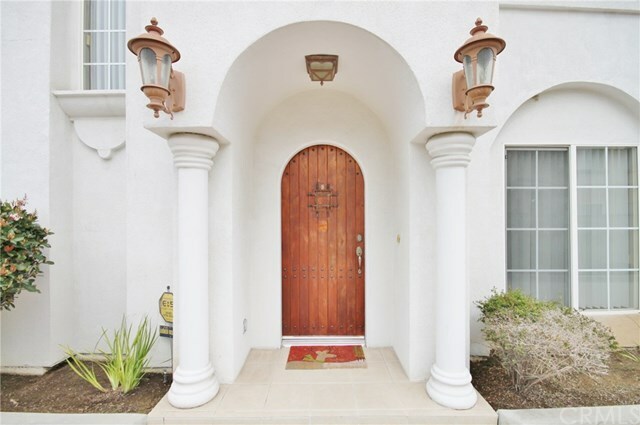 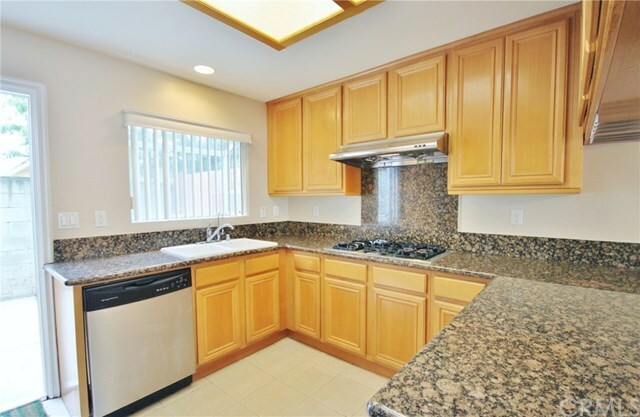 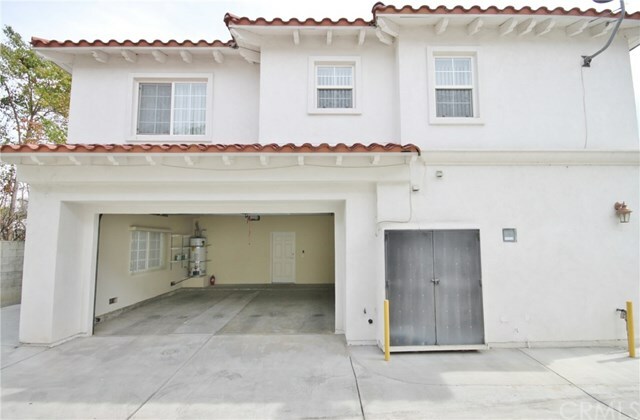 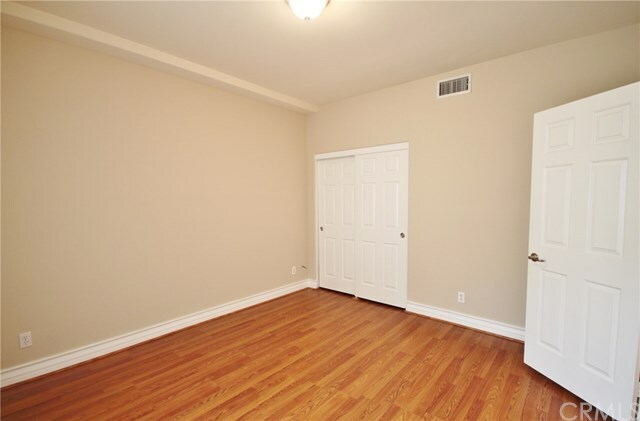 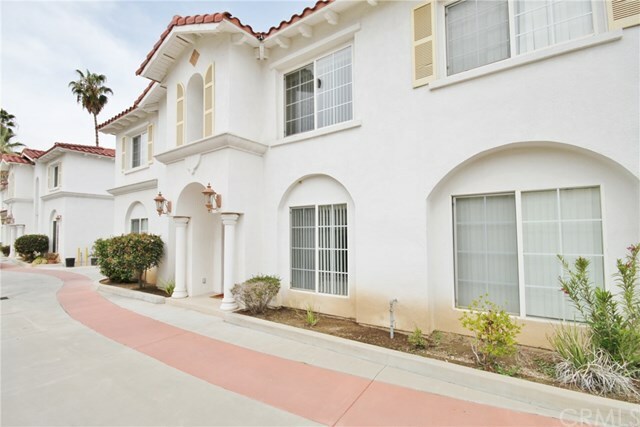 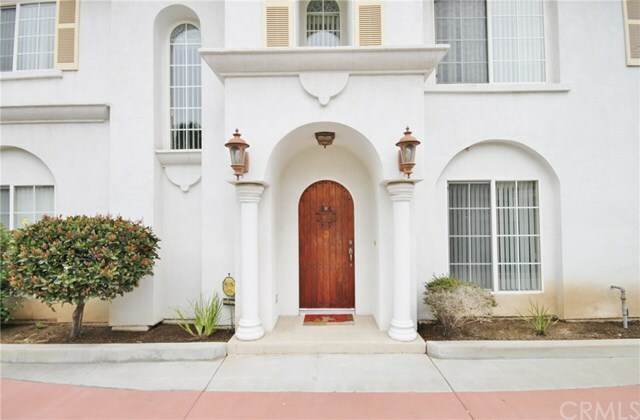 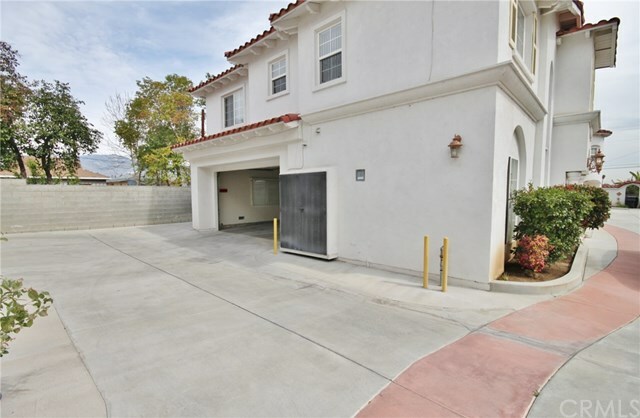 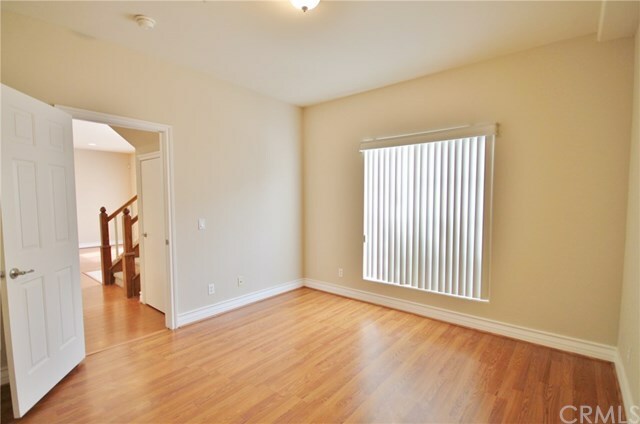 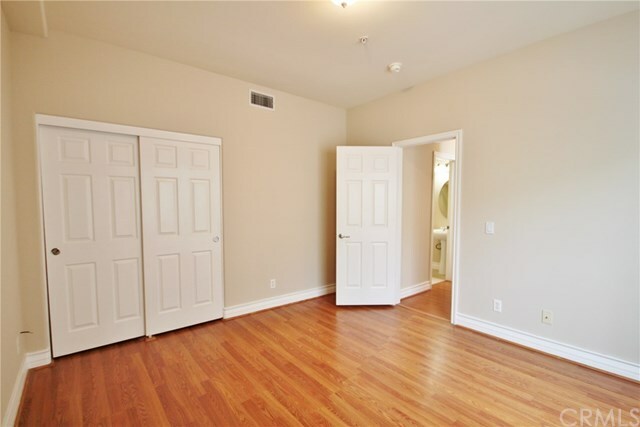 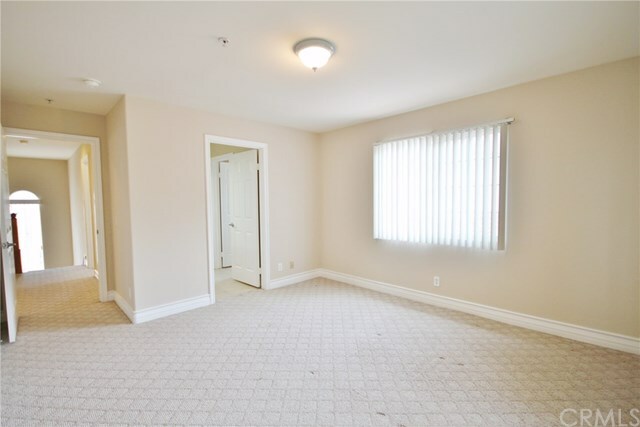 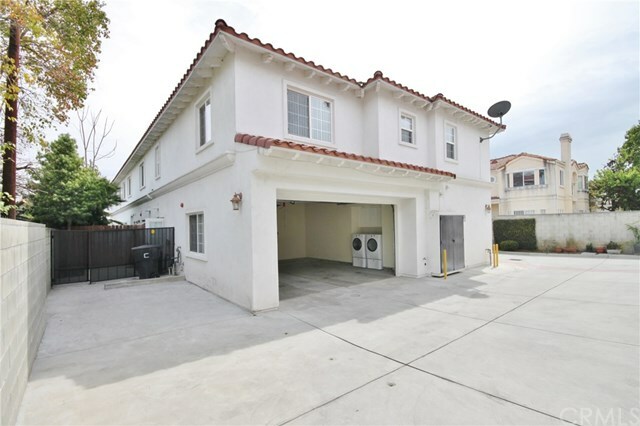 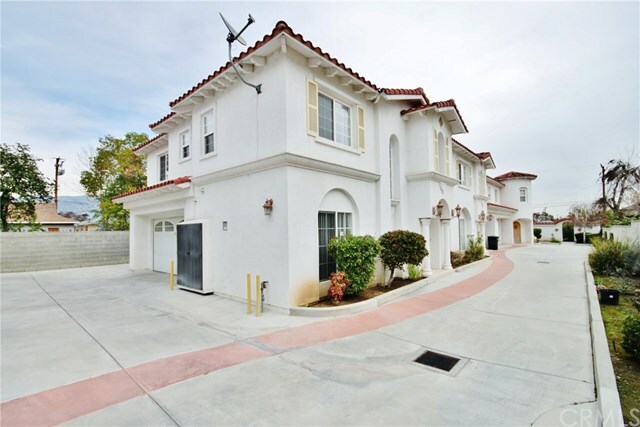 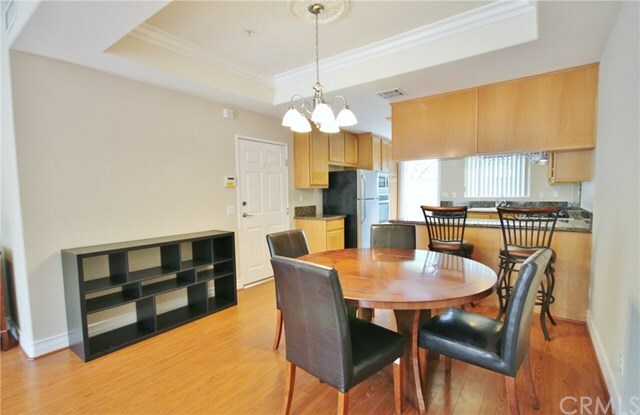 Excellent Location Townhouse in heart of San Gabriel. 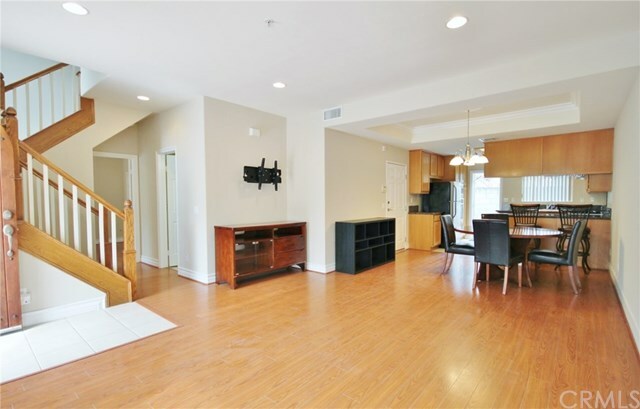 Desirable open floor plan offers a large and bright living room, dining area, and a downstairs bedroom and a bathroom. 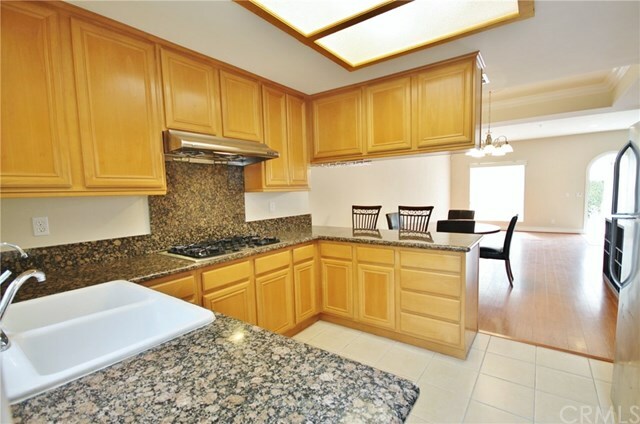 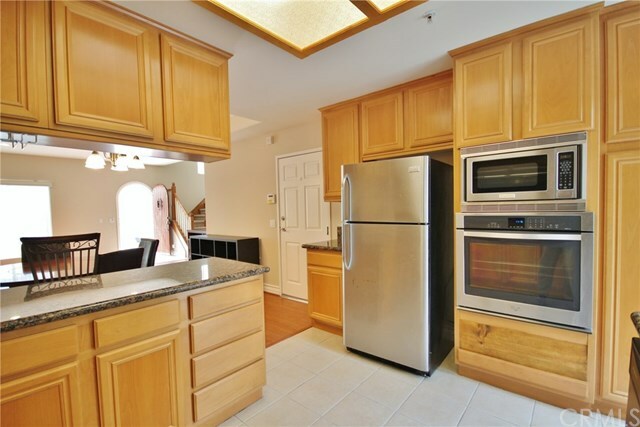 Kitchen has granite counter tops, tile floor and is overlooking a private yard. 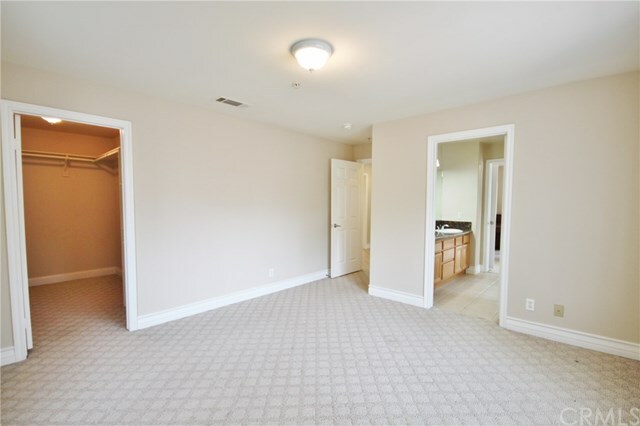 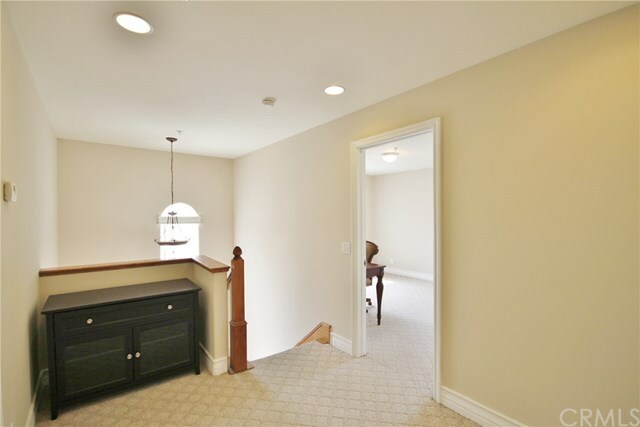 Upstairs has 3 bedrooms including a over-sized master suit. 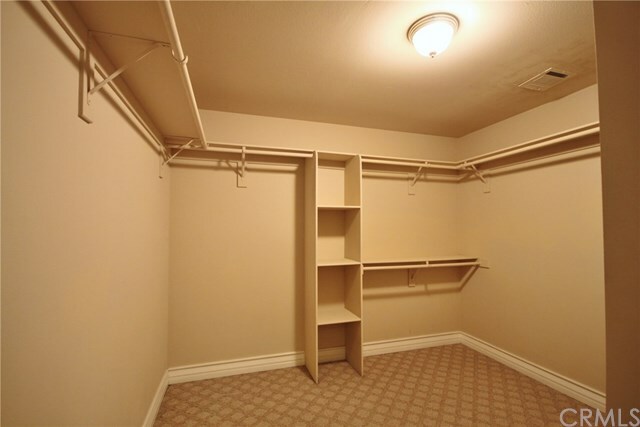 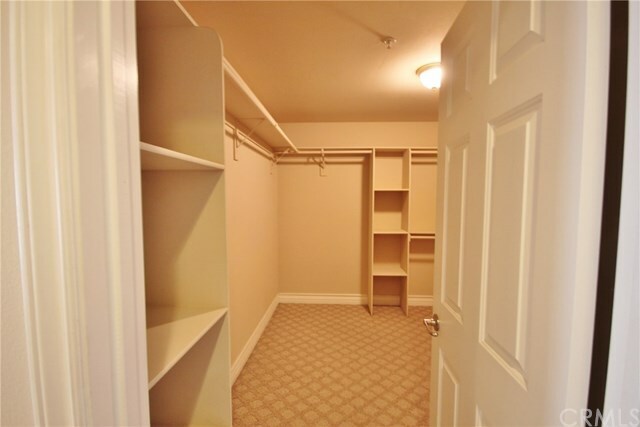 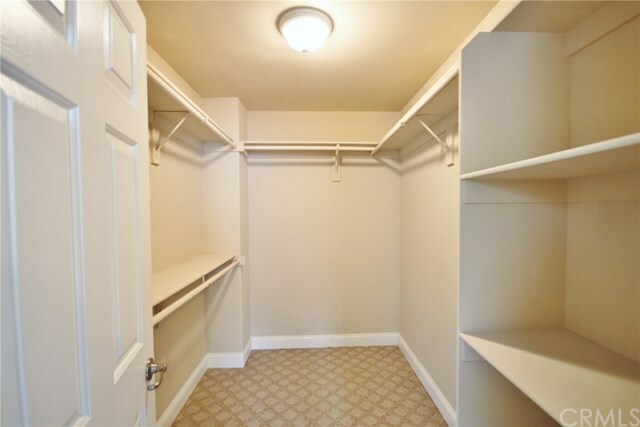 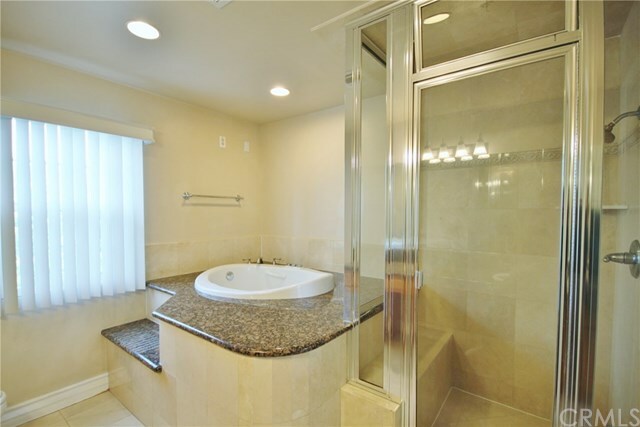 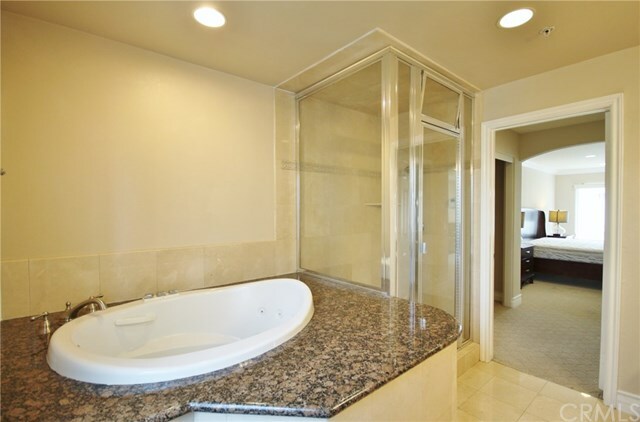 Huge Master Suit provides a walk-in closet, spa tub, and a steam shower room. 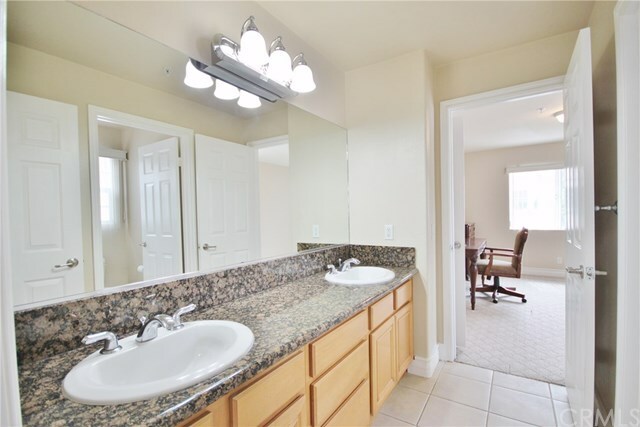 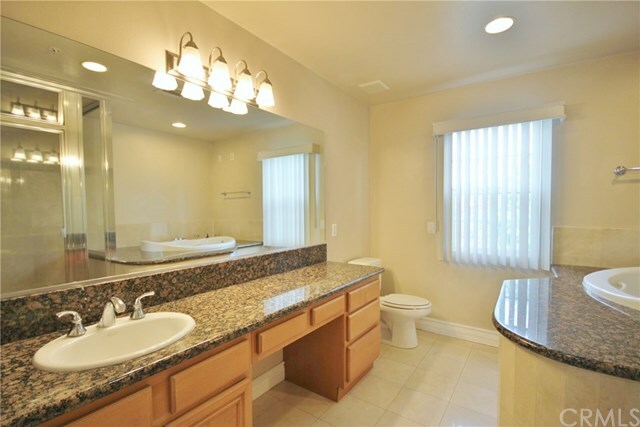 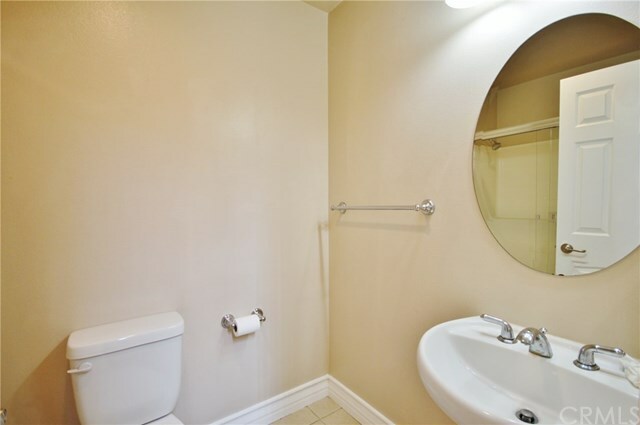 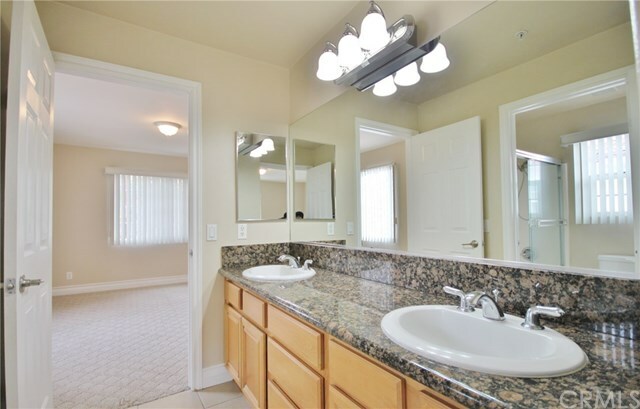 The other 2 bedrooms are Jack and Jill, and has dual sinks in bathroom. 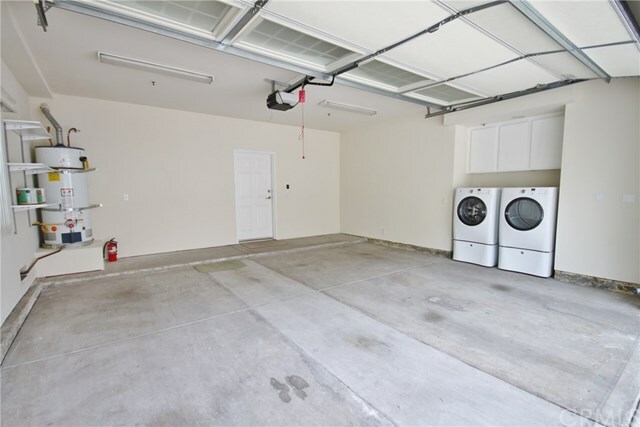 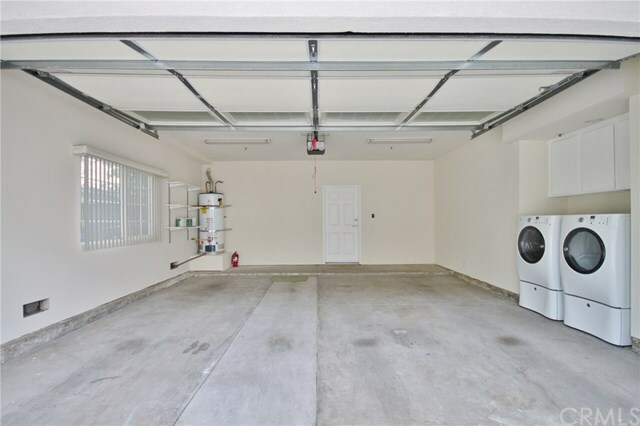 2-car garage with direct access. 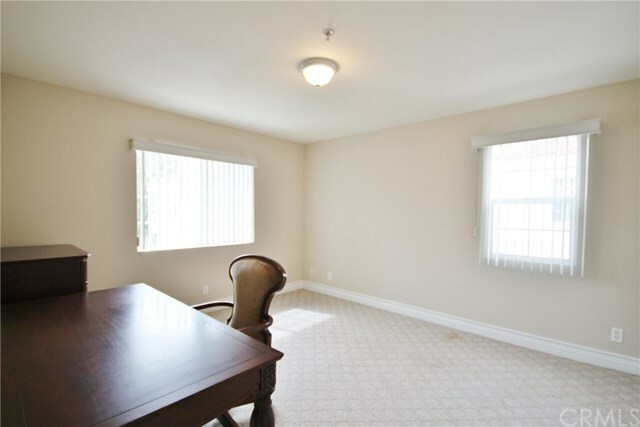 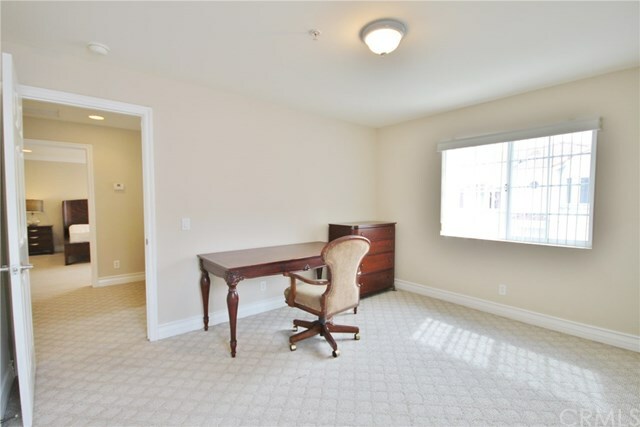 partially furnished with good quality furniture. 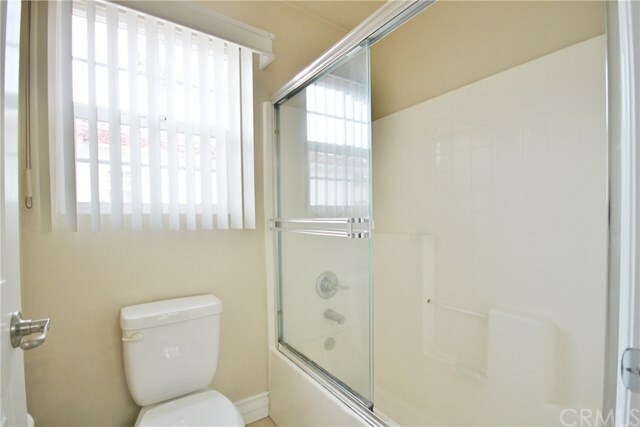 Close to Market, shopping, Hotel, School and Transportation.